Chocobo’s Mystery Dungeon is back and better than ever with new dungeons to explore! Explore alone or with up to 2 other players! 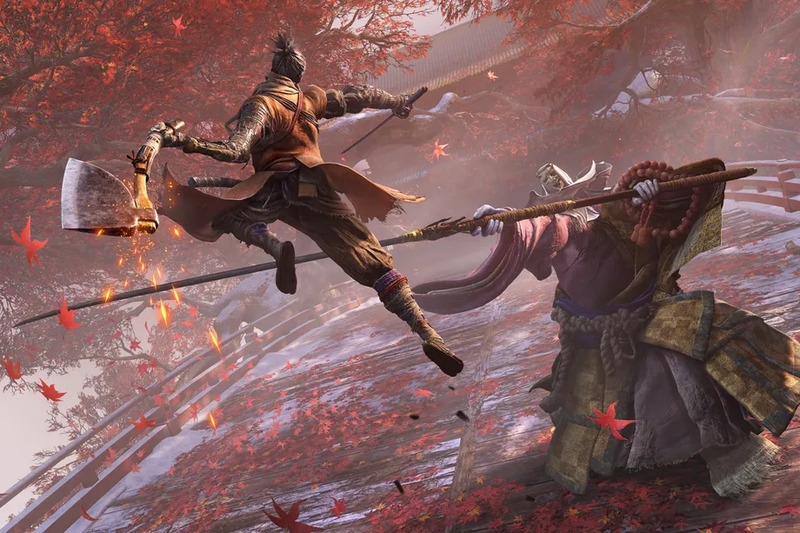 Sekiro has you playing the part of a Shinobi whose lord is kidnap and whose arm is severed. With the ability to use attachments in place of the severed arm, your goal is to use your skill and cunning to put your enemies off balance so that you can deliver the killing blow.